This timeline reflects project changes agreed to in the Consent Decree that governs Berkeley Pit management. 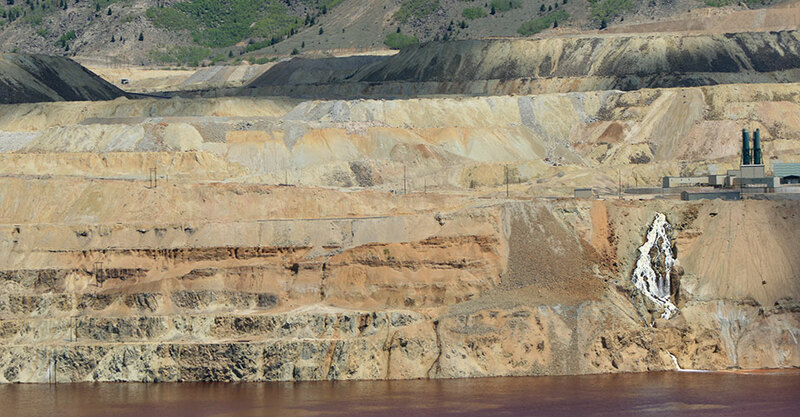 The timeline is reviewed and adjusted by the Montana Bureau of Mines & Geology each year. Any future timeline changes will be reported in PitWatch and on the PitWatch website at www.pitwatch.org. Click on the image to view a larger version.